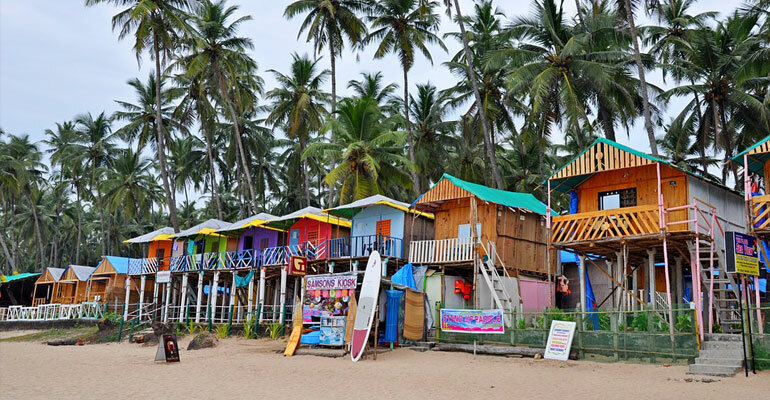 The culture of Goa is as versatile as its beaches. With hundreds and thousands of tourists pouring into the state every year, Goa is the perfect melting pot of culture, food and languages. Make yourself acquainted with all this and more with GTA’s 150 hours TEFL Course Goa. Some of the major attributes of this training program helps you become adept at better communication, updates you with the latest teaching and training skills, assists you to nourish your presence of mind and most importantly lets you understand the need and then deliver customised results.